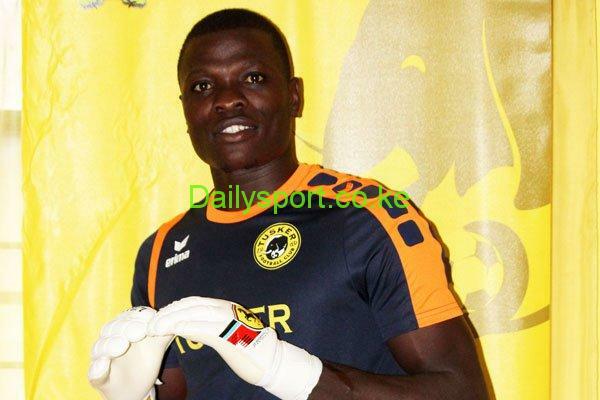 Tusker goalkeeper Patrick Matasi has joined Ethiopian side Saint George Sports Club on a two year contract. 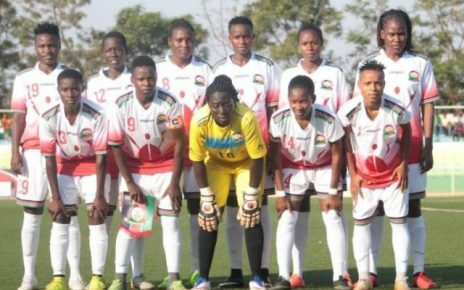 The Harambee Stars custodian has been protecting Kenya’s posts for the last two years under Sebastien Migne taking over from Boniface Oluoch. 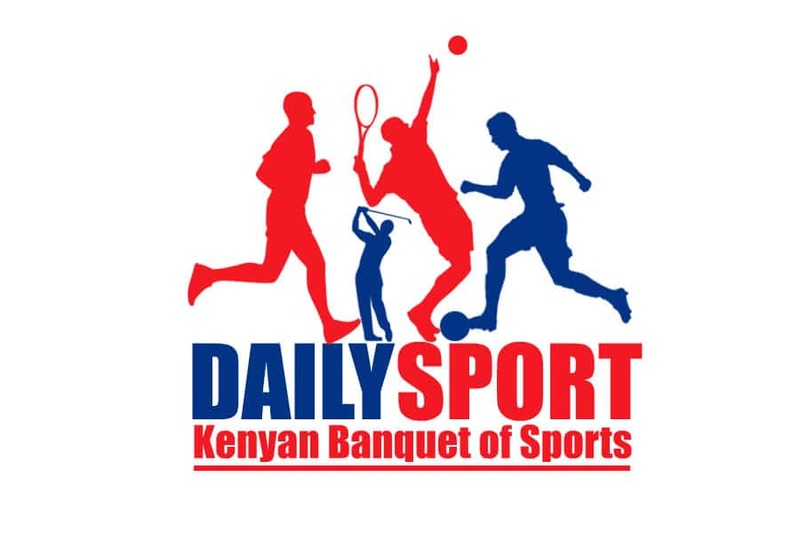 As a former Posta Rangers and AFC Leopards respectively, Matasi transfer window comes at the end of the Kenya Premier League (KPL) season and traveled to Addis Ababa where he is set to put pen-to-paper as one of the most expensive transfers from the Kenyan Premier League in the recent past. If Matasi’s move goes through, it will be the second multi-million deal the club has done in recent times, following the exit of Ugandan left back Shaffik Batambuze to Tanzania’s Singida United in the midseason of the 2017 campaign. 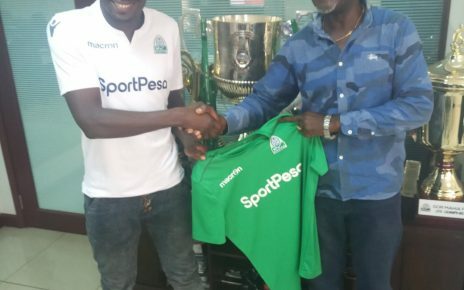 Batambuze has since joined Tusker’s rivals Gor Mahia in the Kenyan Premier League.